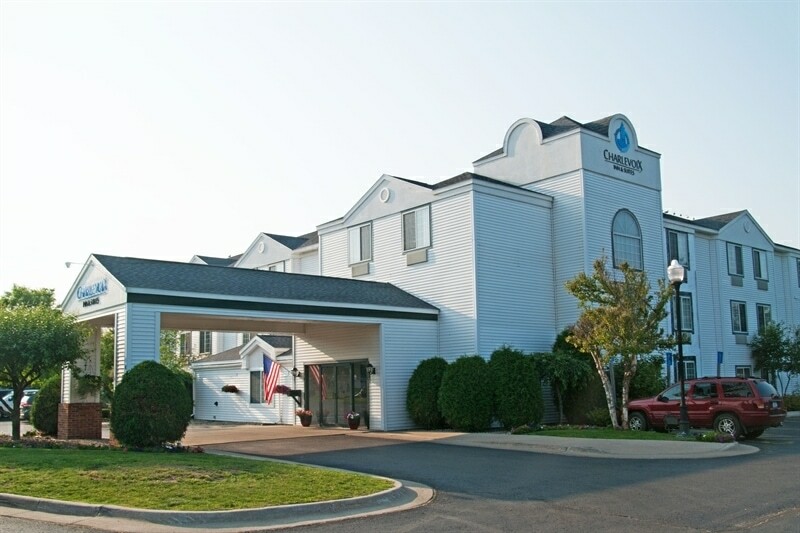 Experience the pastoral charm of the Great Lakes region with Charlevoix Inn & Suites. 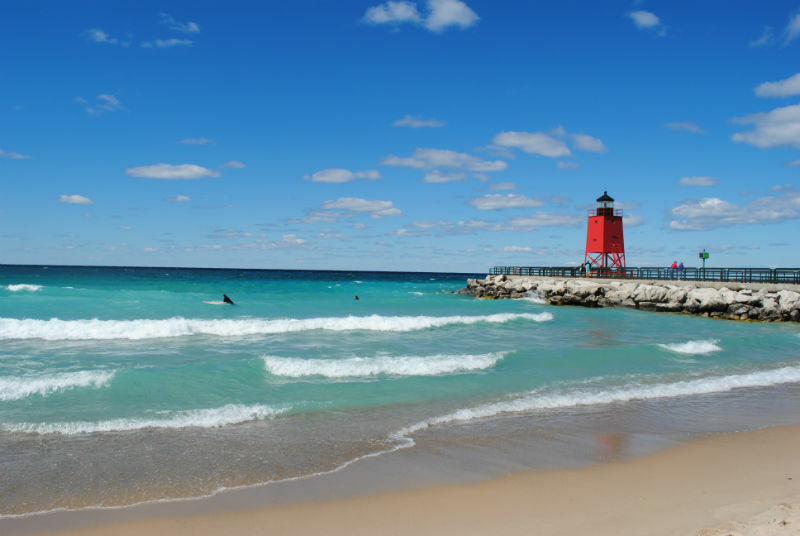 Located in Charlevoix, MI only minutes away from Lake Charlevoix and Lake Michigan, you’ll find endless opportunities for exploring the outdoors and the natural beauty of Northern Michigan. 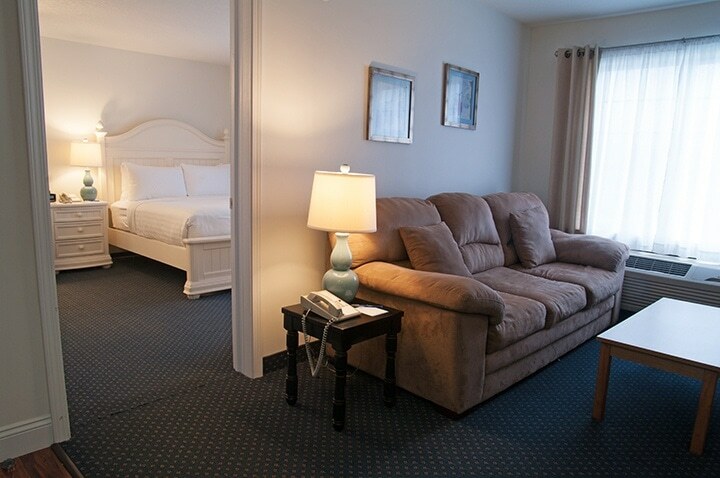 All guest rooms feature 39” HDTVs, complimentary WiFi, microwave, refrigerator, and many of our rooms feature gorgeous views of Lake Charlevoix.